It’s official: Ford and Volkswagen are teaming up with a global alliance that will see them try to leverage their company’s respective strengths in order to boost their competitiveness in a rapidly changing automotive industry. The first product of this global alliance is the co-development of a new pickup truck for global markets as early as 2022. 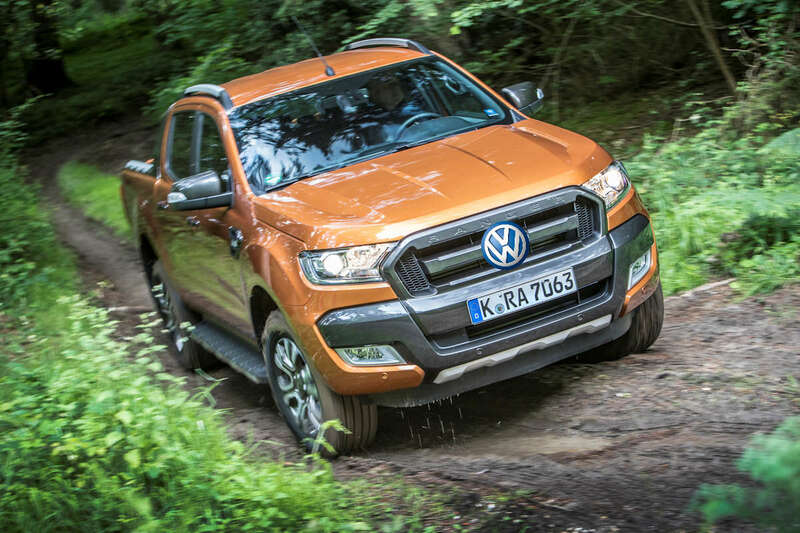 The alliance means that Ford will take the lead in engineering and building the replacement for the Ranger and Amarok pickup truck. That said, both Volkswagen and Ford maintain that aside from sharing development costs, they will maintain distinct brand characteristics. Aside from the new pickup platform, Ford will engineer and build larger commercial vans for the European market, while Volkswagen will take the lead in the engineering and building of smaller, city vans. The Ford and Volkswagen alliance does not entail cross-ownership between the two companies and that it will be governed by a joint committee. This committee will be led by Ford CEO Jim Hackett and Volkwagen CEO Dr. Herbert Diess and will include senior executives from both companies.